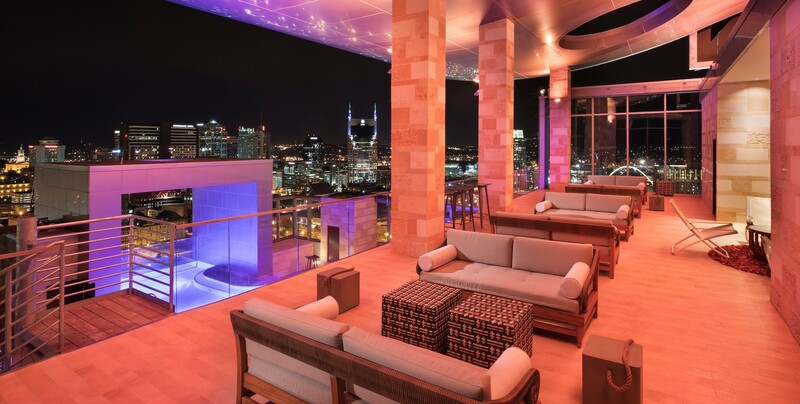 The Westin Nashville is a 27-story hotel with resort-style amenities, luxury accommodations and unique, breath-taking interiors. 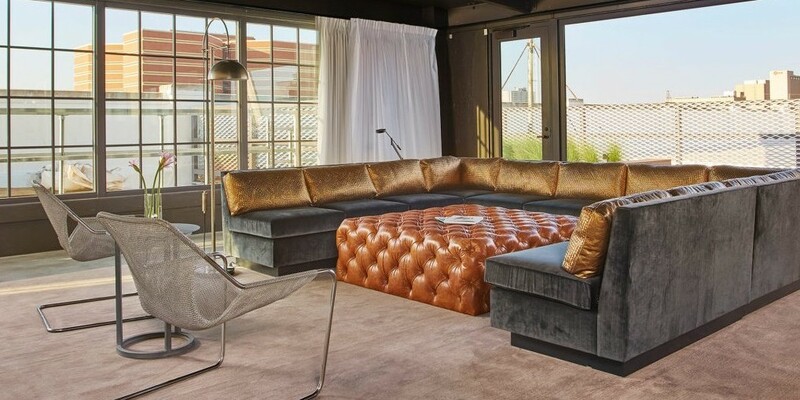 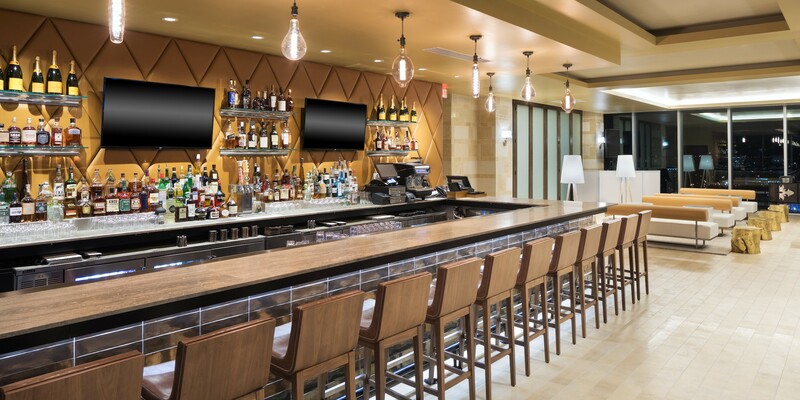 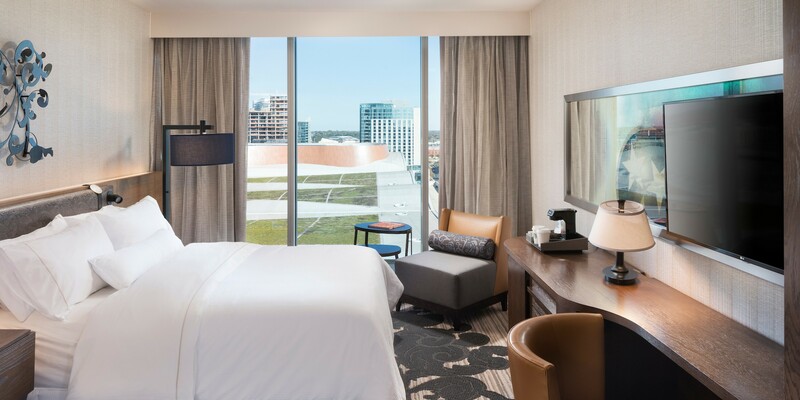 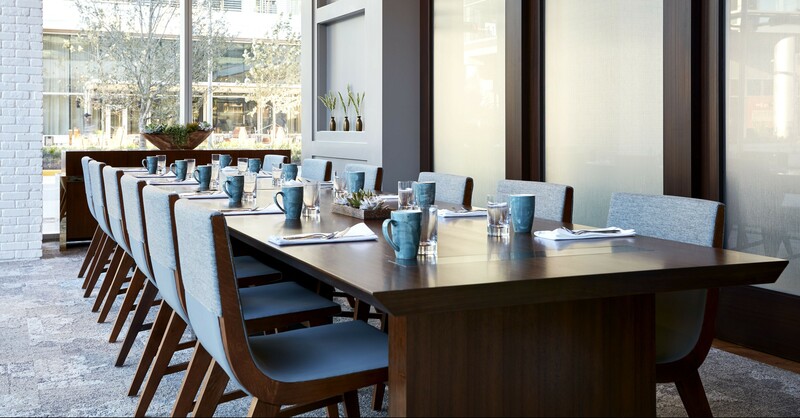 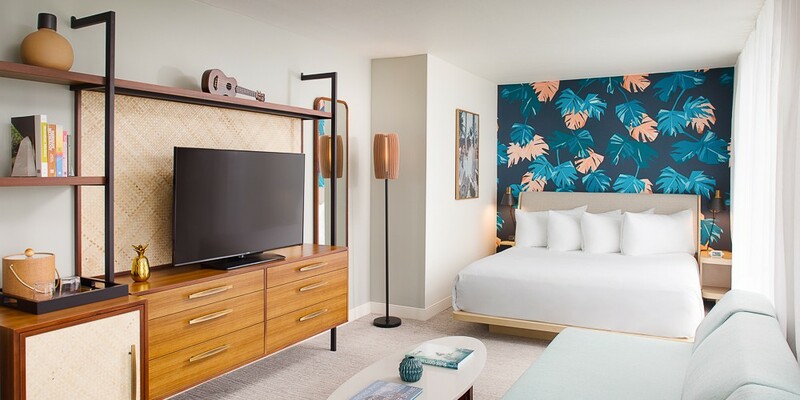 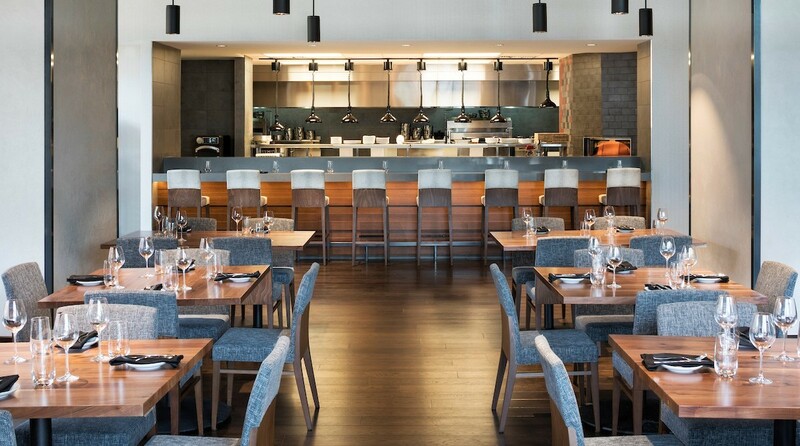 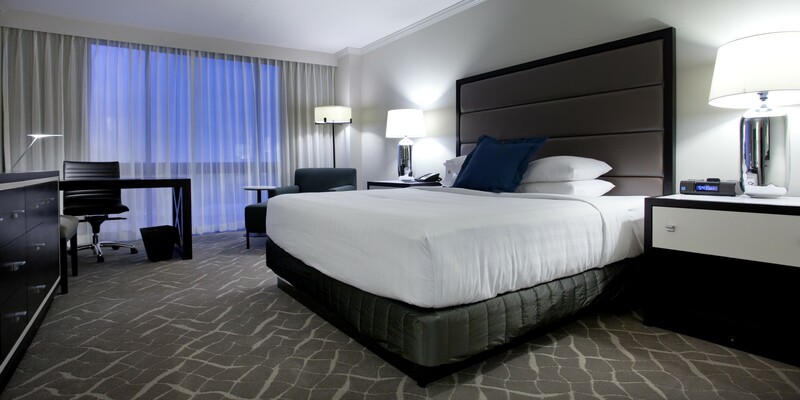 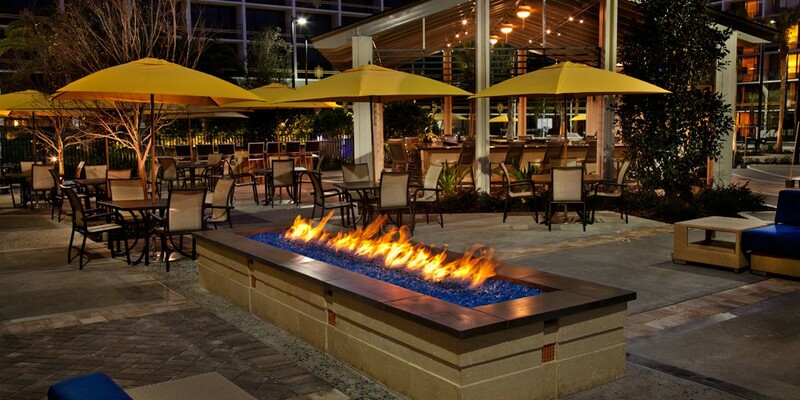 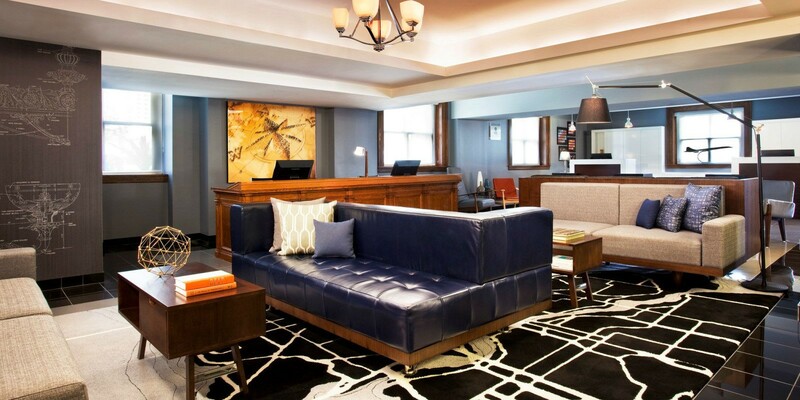 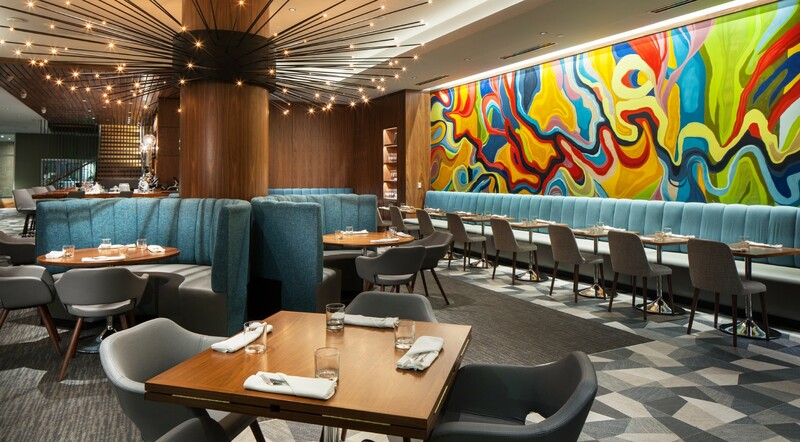 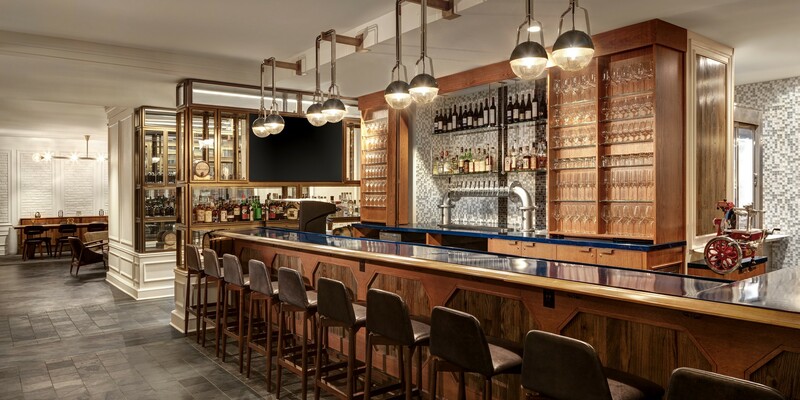 Located near the city’s entertainment district and adjacent to the Music City Center, the hotel is specifically created to be a reflection of the area’s vibrant energy and Southern sophistication. 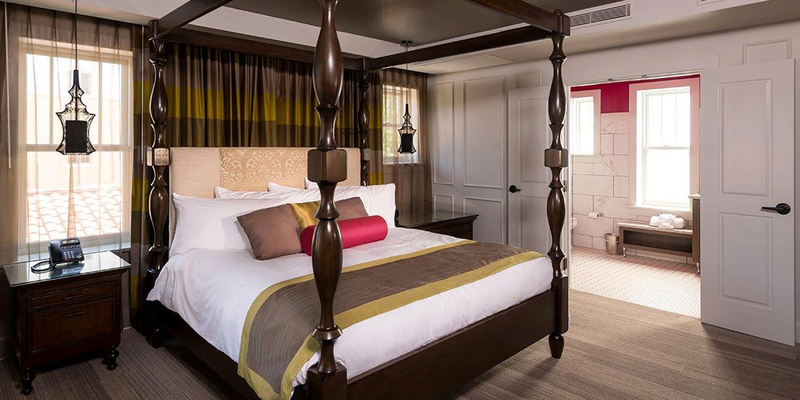 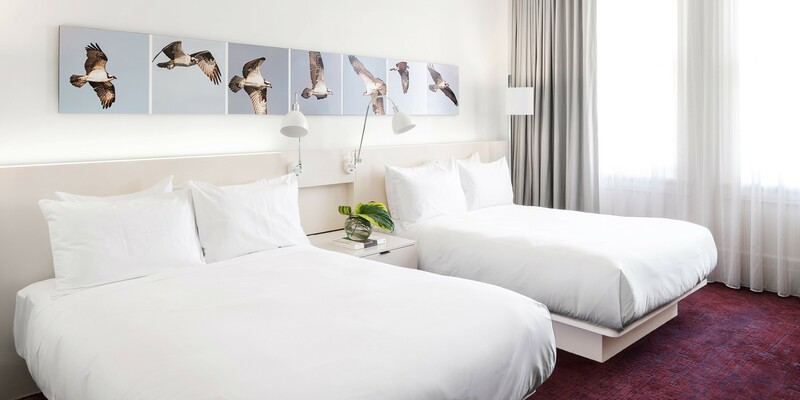 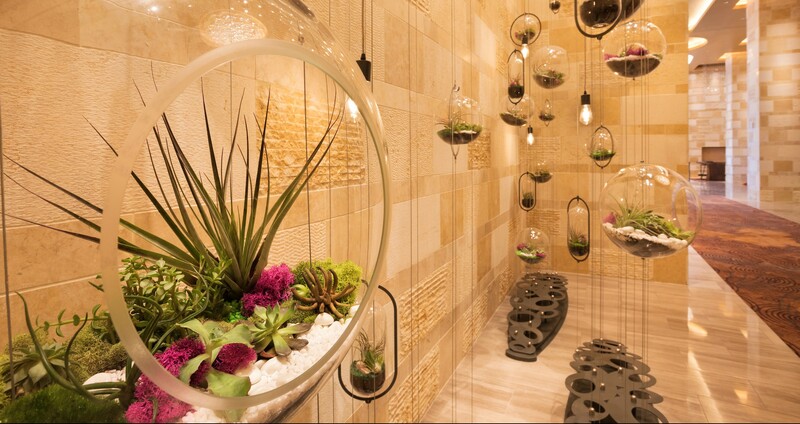 Each of the hotel’s 453 guestrooms features custom artwork and design details inspired by the locale. 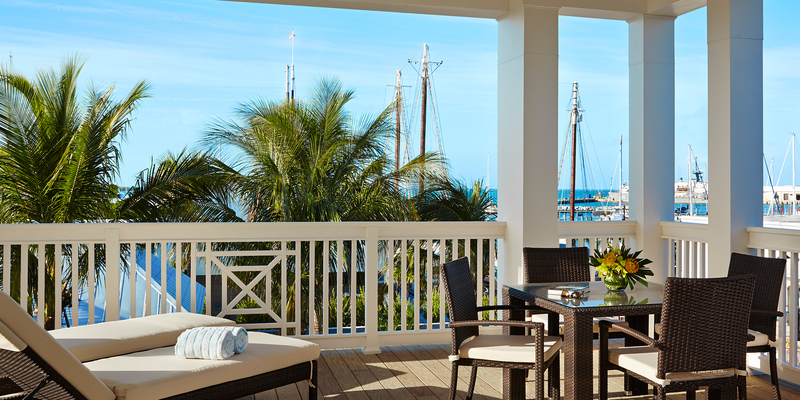 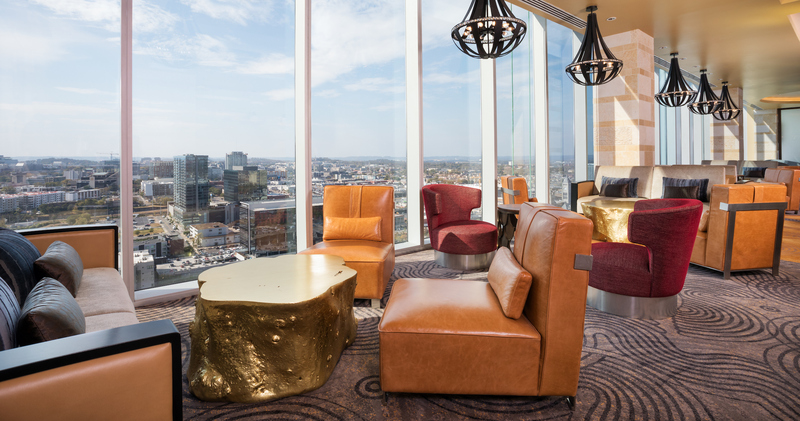 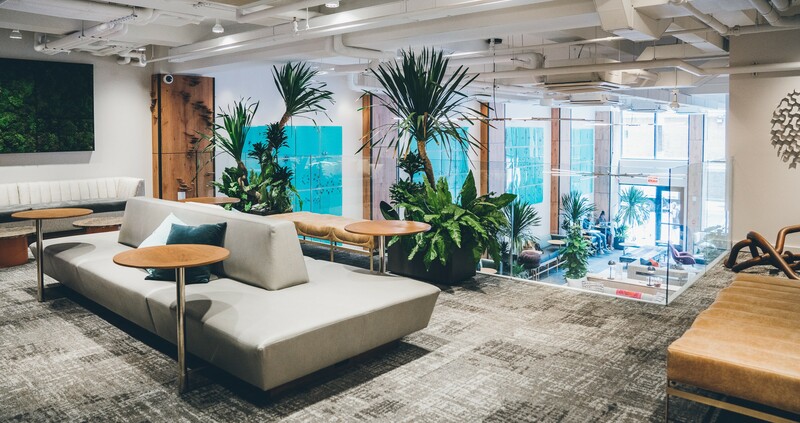 Included are three penthouse-style entertainment suites, three hospitality suites and 12 executive suites, each distinctly designed with its own character and motif. 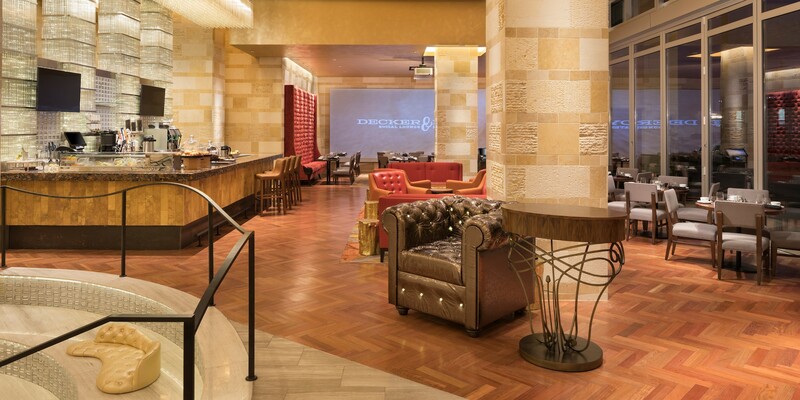 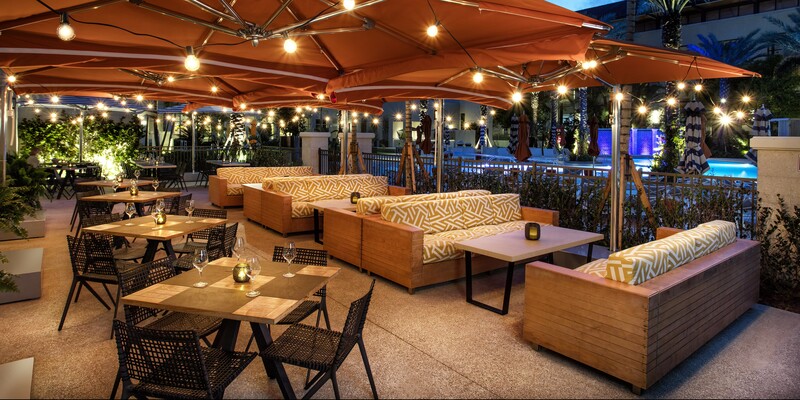 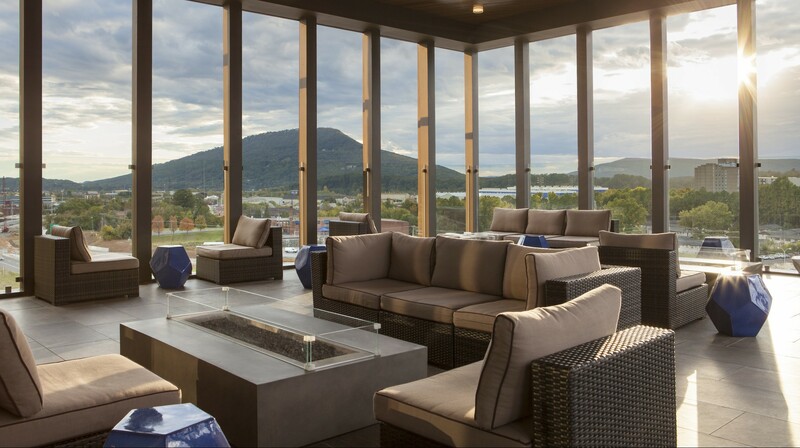 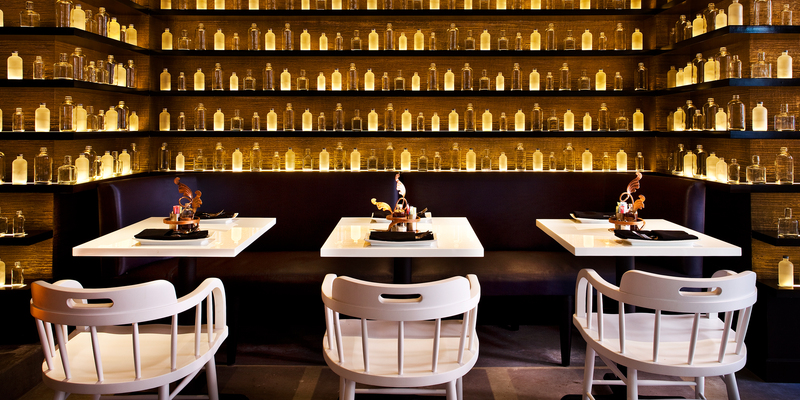 Other highlights include Decker & Dyer, which serves as the property’s signature eatery, L27 Rooftop Bar and Rhapsody Spa.